Percentage of breakfast meals that include carbonated soft drinks (CSD). From NPD’s National Eating Trends/CREST report, 2006.
are differentiated by not serving alcoholic beverages. 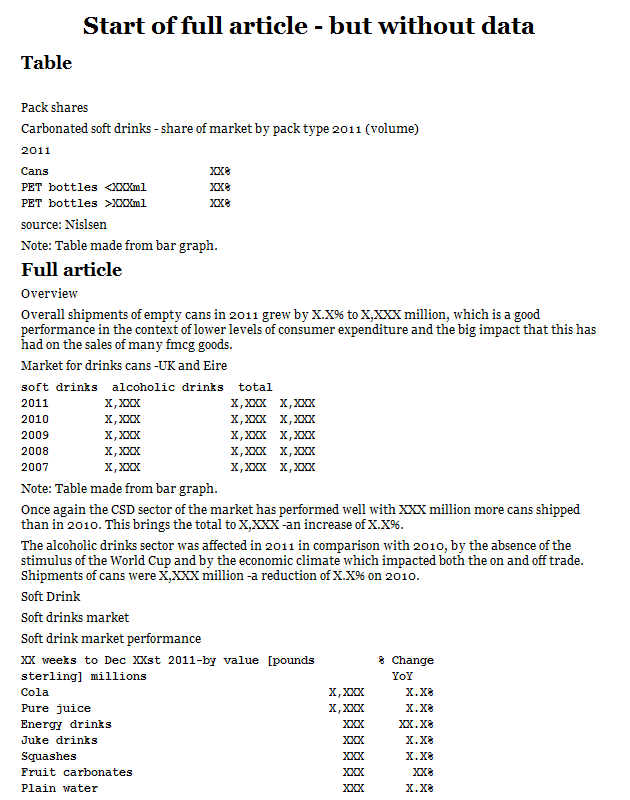 Figure 6 shows that only the Mediterranean countries are in the same range of low sales levels of soft drinks as Finland. The high Icelandic consumption seems to be intermediate between average European levels and USA levels.